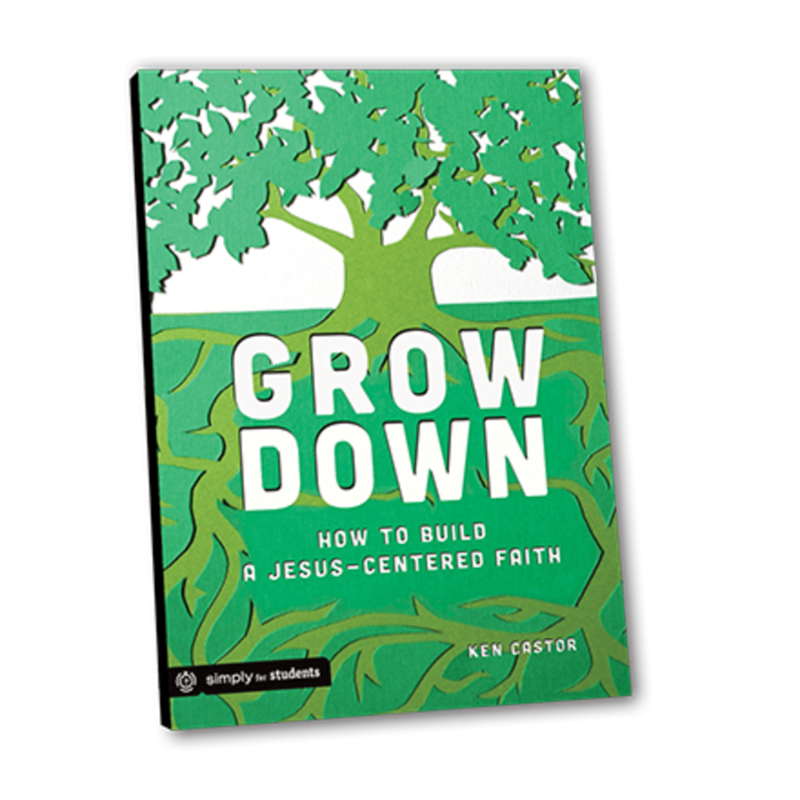 I am excited to share that my new book, Grow Down: How to Build a Jesus-Centered Faith, was launched a couple of weeks ago. As mentioned in the acknowledgements, I really am so thankful to all of those in Canada, the U.S., and Northern Ireland who have borne my immaturity over the years and who helped me shape the idea of this book through countless, poorly draw 'tree diagrams'. This book is geared for students, but is written so that anyone could enjoy reading it. There are twelve short chapters, each with interactive elements, that could be read by people on their own, in mentoring, or in small group settings. The idea of the book is fun and simple… and yet, I believe, essentially profound. We keep trying to grow in the wrong direction by adulterating our lives… and then we wonder why we are unsatisfied. This book encourages us to grow down into Jesus, draw up strength as we root into his unlimited resources, and then go out into the world with an overflow of his abundant life. Imagine a tree with roots growing down, a trunk drawing strength from its roots, and leaves and branches bearing signs of this life. Chapter 1: Warning: Adult Content! … and several other book outlets. I am thinking Blaine should figure out a way to fly you (and me 😉) down for some training. Then you can bring him some signed copies in hand. Win win, right? My mom is coming to *ahem* Belize this week. Sick of the never ending snow storms! Sorry, I’ll stop. Looks like the book sold really well in the first couple of weeks… still trying to get a physical copy sent… but they are hard to find. Great first chapter, would love to read more! I am waiting for the e-book. Hard to get physical books down here in Belize! Would love to go through this with a few student leaders!